In some cases, a resource that is being considered for use in a project will have no current alternative use but the business will have to forego alternative uses in the future. • They assume that excess capacity is free, since it is not being used currently and cannot be sold off or rented, in most cases. 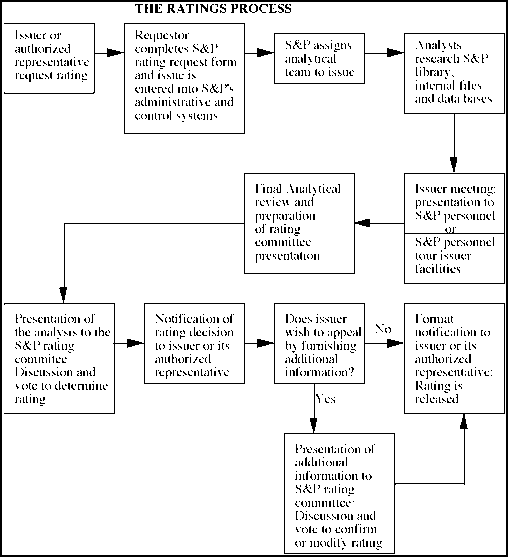 • They allocate a portion of the book value of the plant or resource to the project. Thus, if the plant has a book value of $ 100 million and the new project uses 40% of it, $ 40 million will be allocated to the project. • New capacity will have to be bought or built when capacity runs out, in which case the opportunity cost will be the higher cost in present value terms of doing this earlier rather than later. • Production will have to be cut back on one of the product lines, leading to a loss in cash flows that would have been generated by the lost sales. Again, this choice is not random, since the logical action to take is the one that leads to the lower cost, in present value terms, for the firm. Thus, if it cheaper to lose sales rather than build new capacity, the opportunity cost for the project being considered should be based on the lost sales. (1) If the new project is not taken, when will the firm run out of capacity on the equipment or space that is being evaluated? (2) If the new project is taken, when will the firm run out of capacity on the equipment or space that is being evaluated? Presumably, with the new project using up some of the excess capacity, the firm will run out of capacity sooner than it would have otherwise. It can cut back on production of the less profitable product line and make less profits than it would have without a capacity constraint. In this case, the opportunity cost is the present value of the cash flows lost as a consequence. It can buy or build new capacity, in which case the opportunity cost is the difference in present value between investing earlier rather than later. 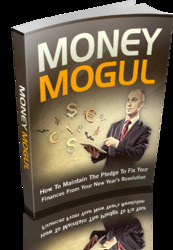 Get All The Support And Guidance You Need To Be A Success At Being A Money Mogul. This Book Is One Of The Most Valuable Resources In The World When It Comes To How to Maintain the Pledge to Fix Your Finances from Your New Year’s Resolution.